True. 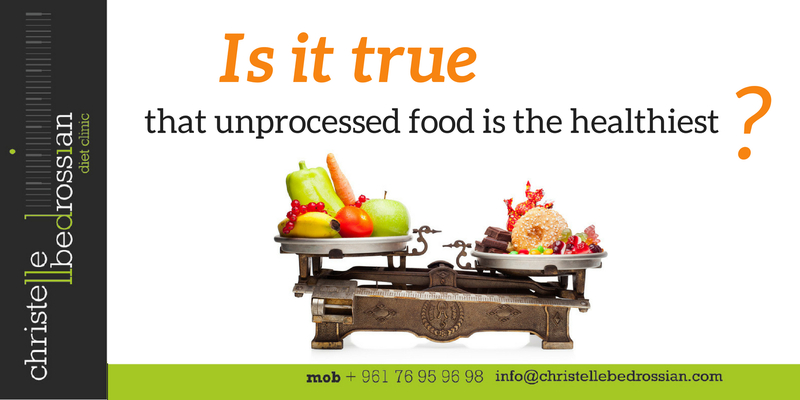 During food processing, many of the beneficial nutrients in the food are removed.Additionally, processed foods are loaded with all sorts of artificial chemicals, some of which have a questionable safety profile.The most important thing you can do to ensure optimal health is to eat whole food. (Next Entry) Is It True That Vitamin D Deficiency Is Critical?